Our Club first operated an Offshore Sailing School in March 1976. 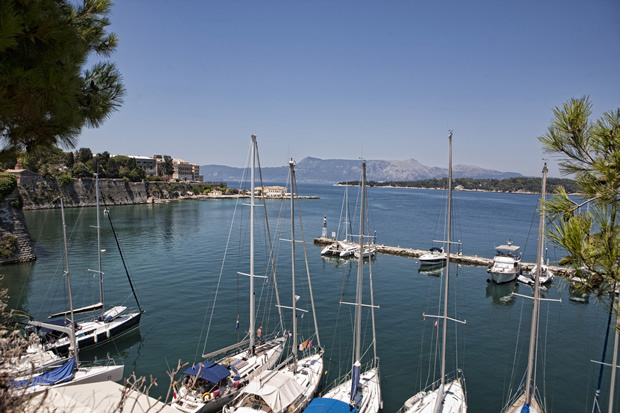 As a branch of the Panhellenic Club of Offshore Sailing (POIATH) until 1998 it operated 22 schools while under the name Corfu Sailing Club it has operated 29 schools so far. It has also operated a captains’ school (for those who had 2,000 miles at sea), as well as 2 schools for sailboat racing. The class of Dinghy Sailing with Olympic sports for children aged 8-12 years was founded in 1999. 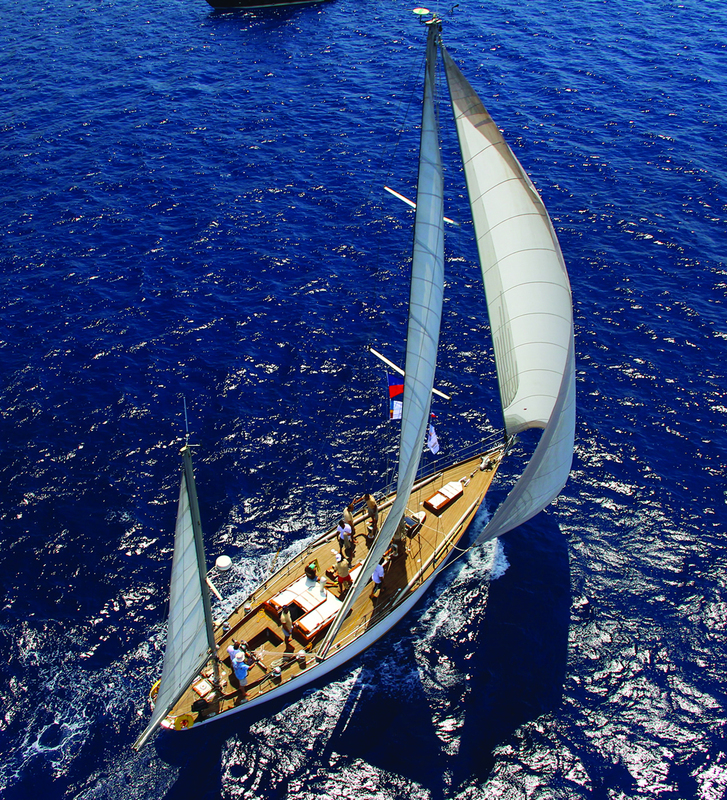 Our athletes have won National Championships and they have victories in the Balkan races in various boat categories. For more information, please contact our offices via phone: 26610-44383 or e-mail: iokerk@otenet.gr.